Save the date: March 2nd at the Fort Collins Country Club. Please join the Fort Collins Figure Skating Club at our 2019 Awards Banquet. 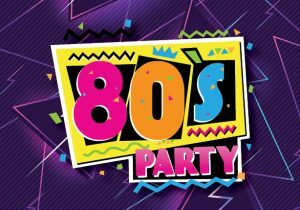 It will be an evening to celebrate the accomplishments of our amazing skaters and to dance the night away, 80s style. Food, dancing, karaoke and prizes! Club coaches and officials do not need to purchase a ticket, but please email melodyking26@gmail.com to RSVP by February 25th.